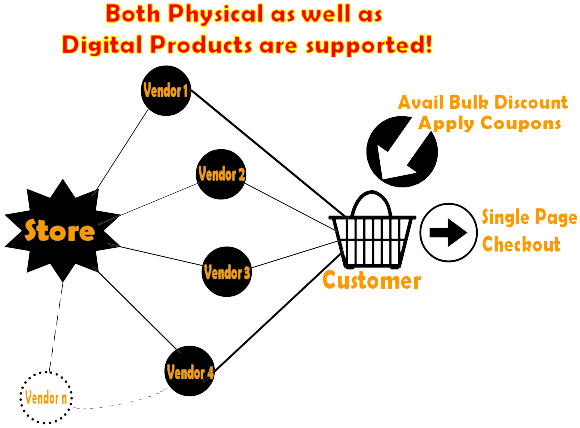 Looking for a complete multi-vendor marketplace solution for your ecommerce business? Look no-where else now! Presenting Mult-e-Cart : a true multivendor marketplace system with unlimited functionalities to help grow your business exponentially. If you ever have dreamt of having your own online store like Amazon.com, Flipkart.com or similar then you have landed at the right destination. It is all in one package for ecommerce marketplace with extremely powerful backend admin panel to manage inventory, discount coupons, bulk discounts, orders, products, invoicing and much more. You don’t need to pay monthly/annual recurring fee for cloud solutions – pay one time and setup your very own ecommerce marketplace and start earning big money! This script is coded in PHP using Yii2 MVC framework that makes is extremely light weight and power packed when it comes to performance. It is designed by industry experienced veterans with tonnes of IT industry experience behind them that ensures that script is adapting to highest standards of design quality and is extremely customizable and scalable. An ecommerce store is all about performance and security. If your store is slow then customers won’t enjoy shopping and eventually you will lose out on your business. 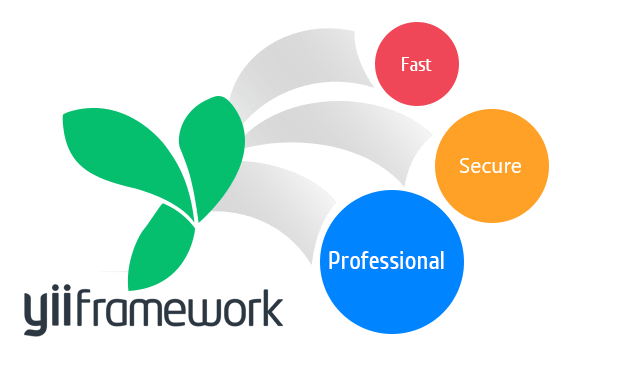 We compared all available major frameworks and figured out that Yii2 is the one on which we can bet upon as its most secure, fast and lightweight framework. Fully featured and power packed backend Admin and Vendor Panel. Full Ticketing System! Customers can submit tickets from frontend. Assign your employees to work on Tickets! Simplistic and eye pleasing frontend. Multiple Language Support (104 languages with all language files included). RTL – Right To Left Support. PayPal and Stripe payment gateway integration in most secured manner – process automatic refunds. Full RBAC (Role Based Access Control) implementation. Site Level Discount Management with full flexible rules. 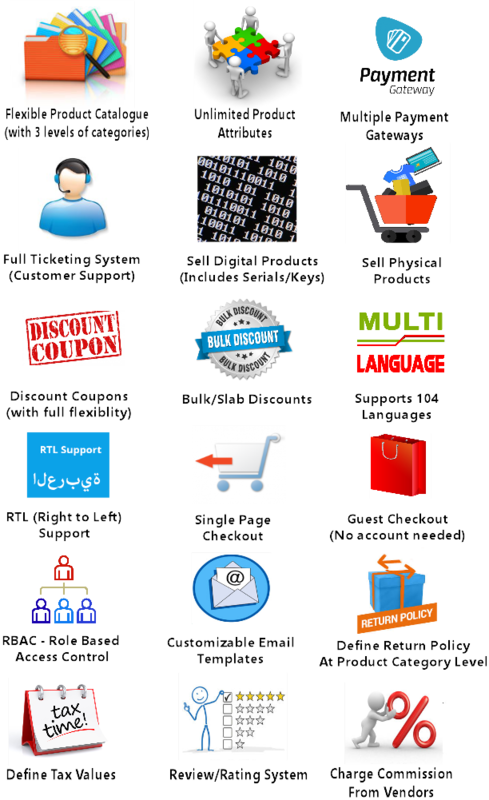 Site and Vendor Level Discount Coupons Management with full flexible rules. Bulk Discounts (Slab discounts) option to vendors. Fully flexible product catalogue with 3 levels of categories. Unlimited product attributes – to define product features. Single Page Checkout – both guest and registered users – in most simplest way. User and Vendor Review system. Vendor and customer invoice management.